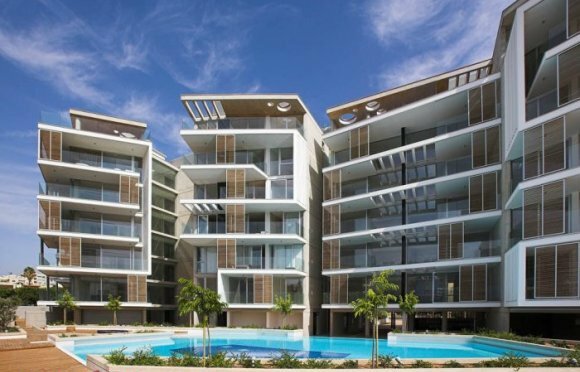 Perfectly located Emerald Residence combines the very best of modern design and architecture and one of the best residential locations in Limassol. 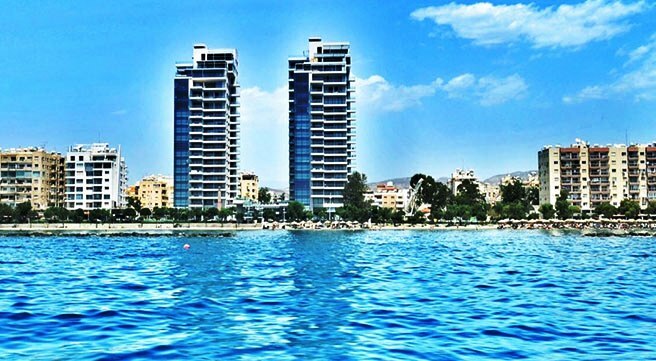 These prestigious apartments are located close to all major points like the highway and the town centre that are just minutes away by car while the main luxury fashion shops in Makarios Avenue, the Limassol promenade, Debenhams Department store, Restaurants and all other amenities and the sandy beach are within walking distance! 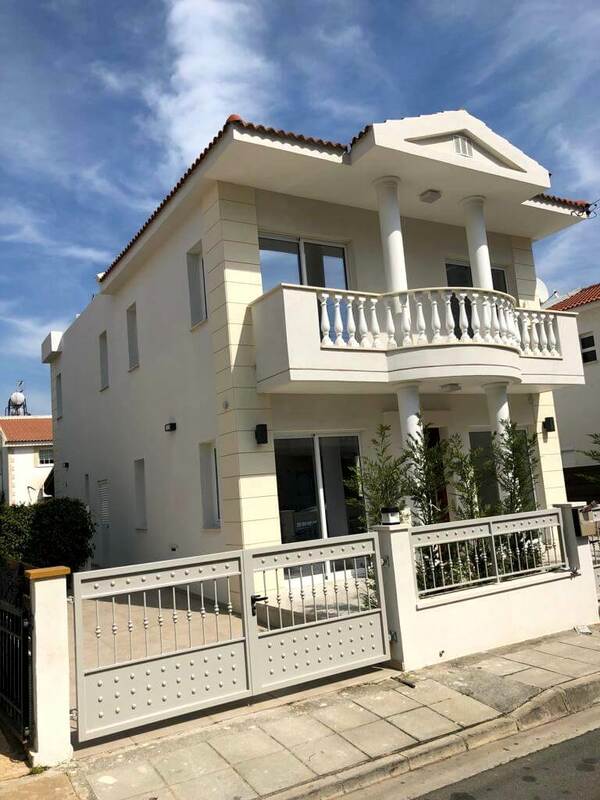 This stylish Residential luxury project consists of 1, 2 and 3 bedroom apartments some with spectacular views and some on the ground floor with their own garden. Internal finishes to these contemporary apartments, as seen in the photos, perfectly offering the owners a perfect combination of luxury modern lifestyle at a perfect town location! 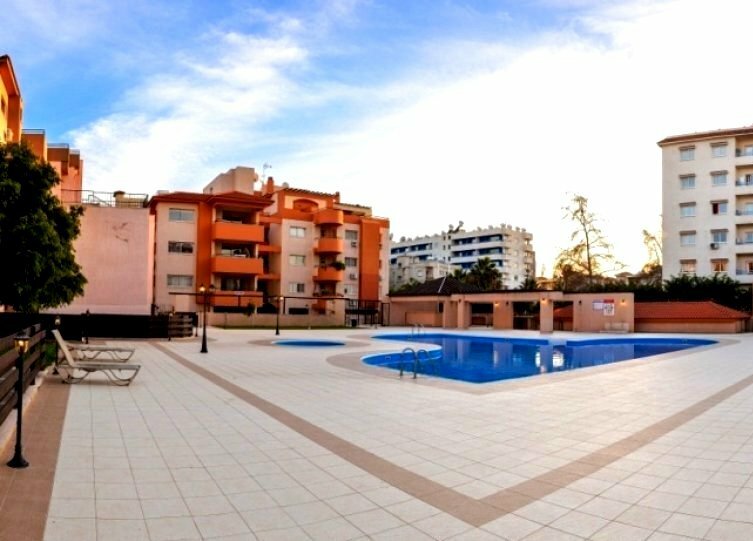 Lastly this exceptional residential Limassol project offers the owners’ private covered parking, lovely landscaped gardens and a communal swimming pool. Prices start from €525,000 and only very few apartments remain.